Female vampire bats form strong social bonds with their mothers and daughters as they groom and share regurgitated meals of blood. They also form friendships with less closely related bats. Gerry Carter, post-doctoral fellow at the Smithsonian Tropical Research Institute (STRI), and colleagues discovered that unrelated friends are important backup support when family members go missing. 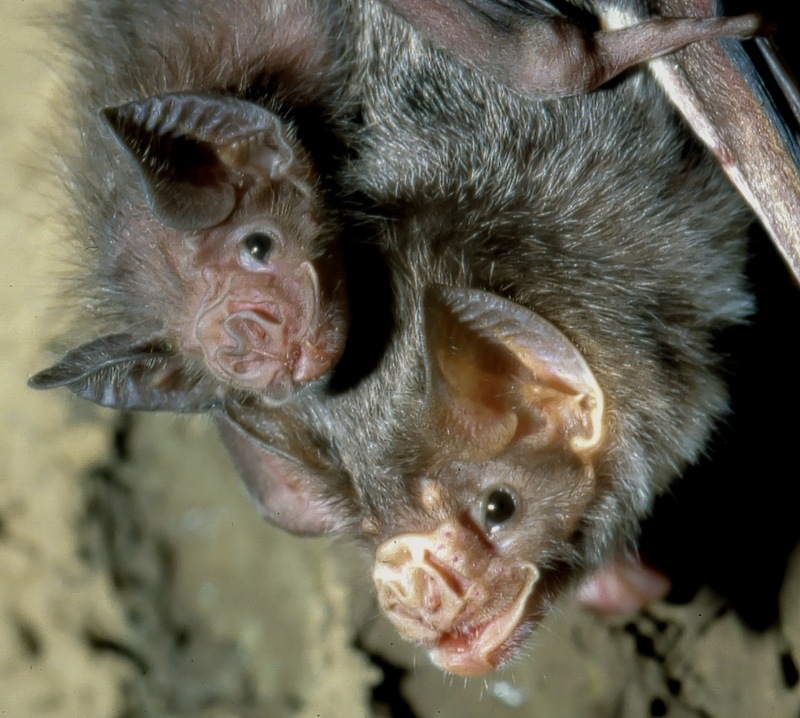 When they remove a major food donor, like a mother or daughter, from a bat’s social network, females who previously built up more friendships with non-relatives cope better with their loss. They score more food than do female bats who only invest in close kin. 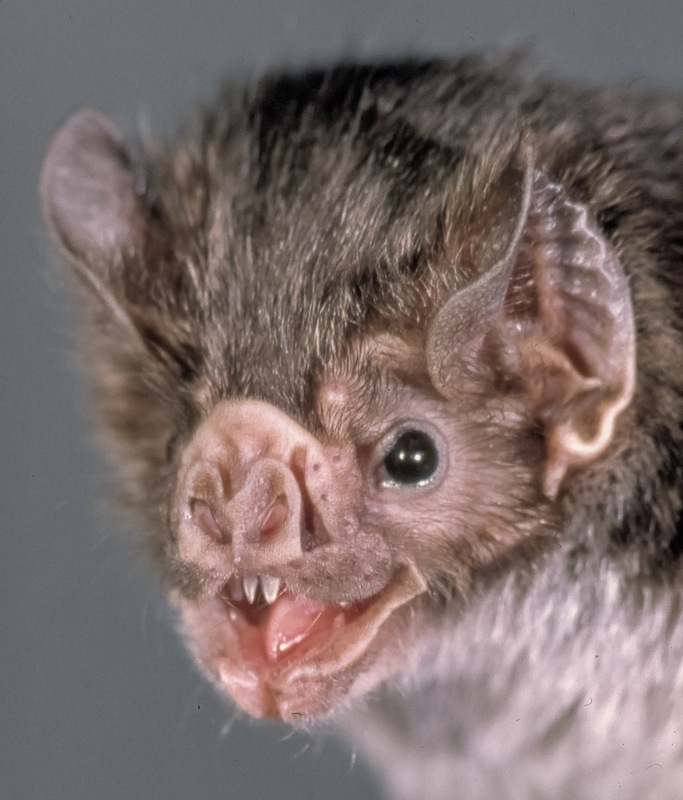 To understand how social bet hedging works for vampire bats, Carter’s team monitored social interactions in a captive colony of about 30 marked common vampire bats (Desmodus rotundus) for four years. They worked out how the bats were related based on their genes. Carter removed individual females from the group for a 24-hour fasting period. Just before returning them to the group, he removed one of the bat’s key food donors, usually its mother or daughter. Then he looked at how each bat coped with this change to its social network. Social bet hedging might exist in other species, including humans. Other studies have shown that baboons that lose a close relative to a predator will begin grooming more individuals in their group. There is also evidence that humans are happier with quality over quantity, yet people living in unpredictable social environments tend to value more friendships over a few stronger ones. “It would be particularly interesting to test the extent to which human collaborative or friendship networks are shaped by decisions to invest in relationship quantity or quality,” the authors conclude. “The social bet-hedging hypothesis provides a new dimension to why animals form and maintain social groups,” said Damien Farine, a former post-doctoral fellow at STRI who is now principal investigator at the Max Planck Institute for Ornithology and University of Konstanz in Germany, and a co-author of the study. Funding for this study was from the Ford Foundation and a grant from the U.S. National Science Foundation, the American Society of Mammologists and the Animal Behavior Society. 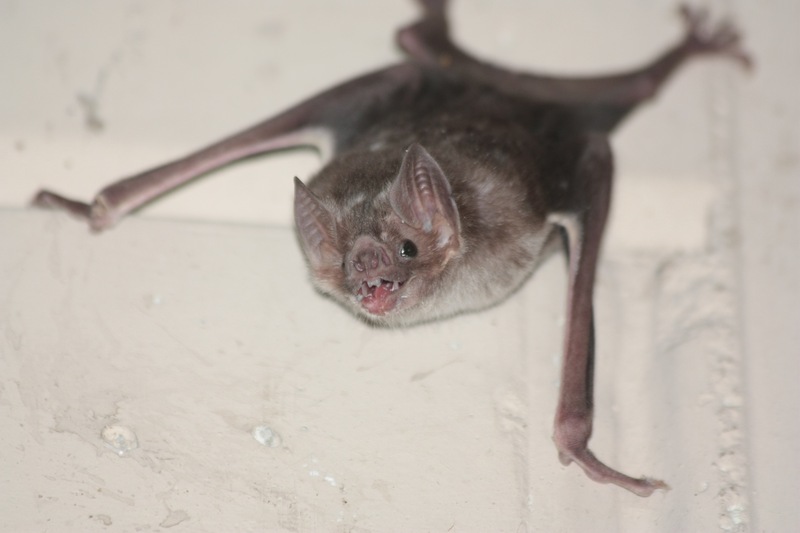 Common vampire bats depend on their friends in a pinch.